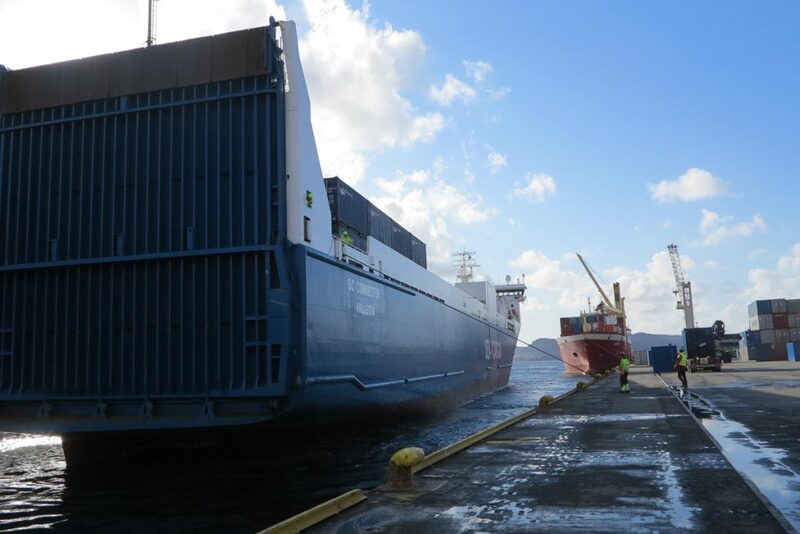 access to ro-ro and lo-lo berthing facilities, all within one location. complimented by our team of experienced and dedicated staff. 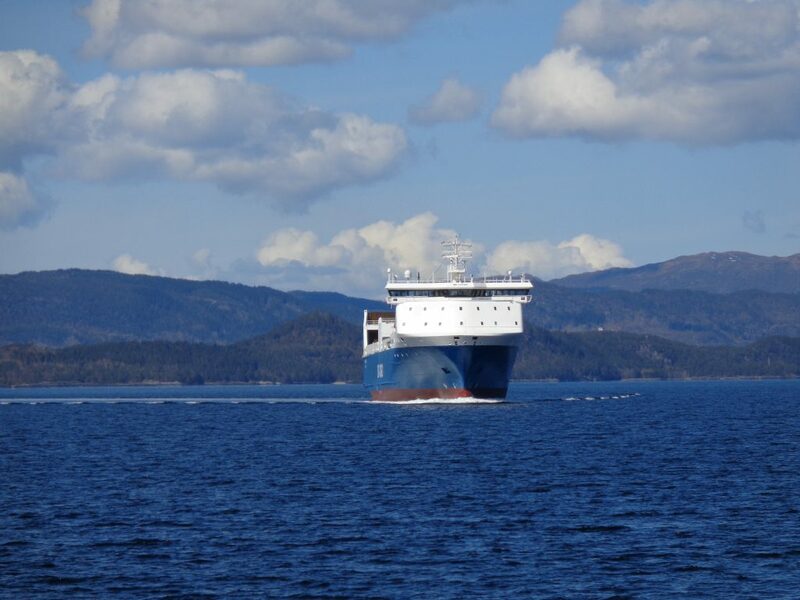 As agents to the Sea-Cargo liner system we are able to provide a fully bespoke range of services towards our principles that include stevedoring, UK distribution, customs administration and sales and marketing functions. such as the oil & gas/energy sector, the marine industry, road building equipment, machinery and industrial cargo. 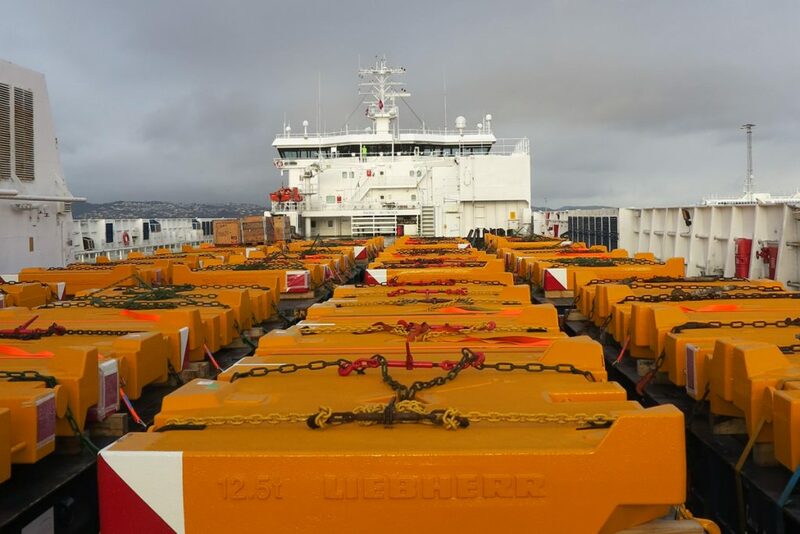 Through our own network of ships, terminals, warehouses, trailers, containers, offices and agents we are strong in the European and Scandinavian countries, South America, West Africa and Asia. a range of shipping, stevedoring and logistics support services. 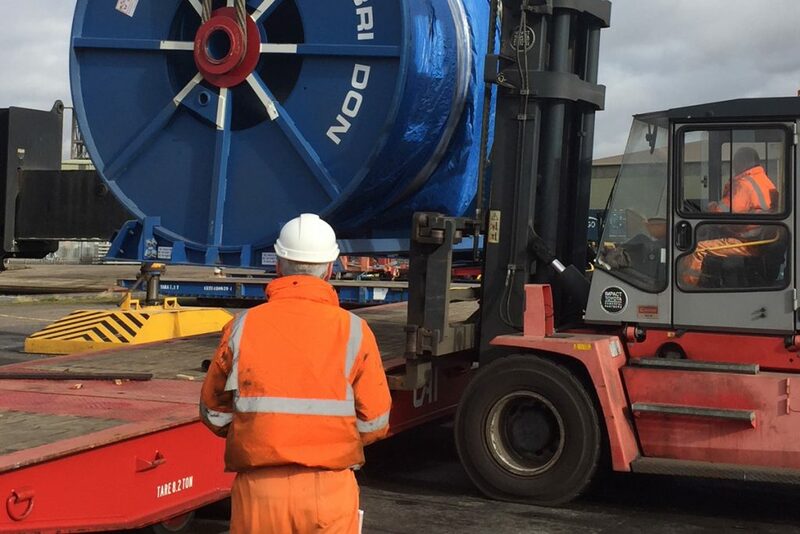 and experience of the port of Immingham, we can ensure a smooth vessel turnaround. We have the provisions to provide but not exclusively; berthing arrangements, coordination of tugs and pilots, manifesting, customs clearance and reporting. With 6000 m2 of covered warehousing and 36.000 m2 of open quay storage, we are suitably placed to handle any of our customers storage and distribution requirements. With a fully integrated stock management system and a UK wide network of hauliers, we are able to provide the complete warehousing and distribution service. We ensure that your goods are successfully imported/exported and that you are not overcharged in duties or taxes. all phases of the customs clearance process for you. 45 years – and the Sea-Cargo Group can offer excellent airfreight service at competitive prices to all our customers. We have a dedicated team that will help you with your transportation needs. and documentation system with a single point of contact.